Deer Hawk Enterprises, 9781625969743, 290pp. At a small air base in Louisiana, family man and seasoned fighter pilot, Tuck Westerfield's life could literally crash down around him. In this business of flying fighter jets, the odds of staying alive are stacked against him. Haunted by the memories of dead friends killed in air mishaps, this Vietnam vet and father of three must deal with a devious commander, an animal-crazed neighbor, whose husband hates pilots, a beautiful, but suspicious wife and a rebellious teenage daughter. The last thing he needs is another war. But when Iraq invades Kuwait in the middle of a muggy Louisiana summer, duty calls. Tuck and the other pilots in his squadron head to the Middle East. Back in Louisiana, Gina Westerfield and other military wives learn that war is hell on the home front, too. 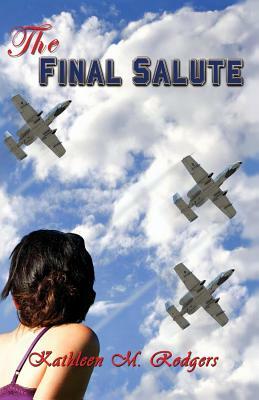 Later, when tragedy strikes, everyone at Beauregard Air Force Base must pull together and live on or forever be consumed with grief.